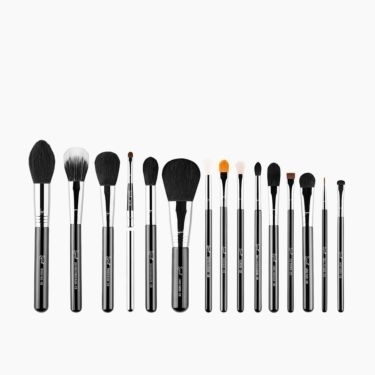 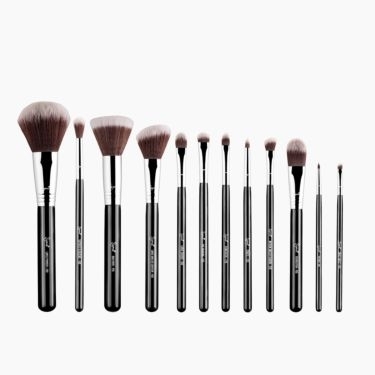 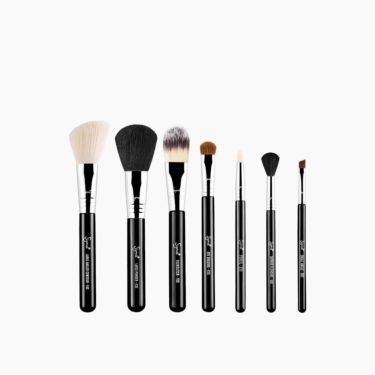 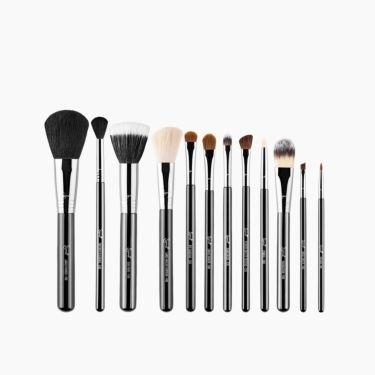 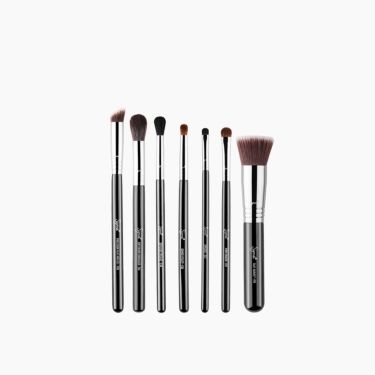 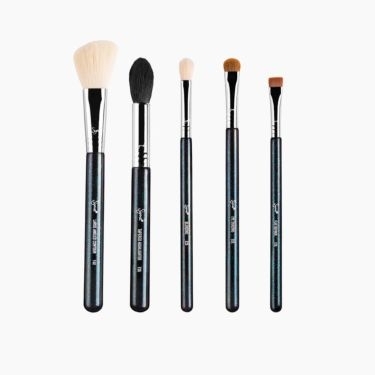 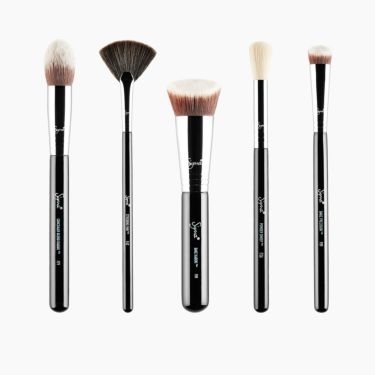 Perfect your collection with a professional makeup brush set from Sigma! 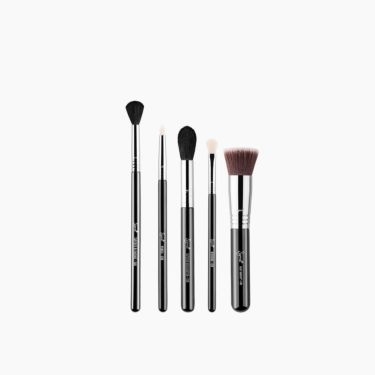 Stun with confidence for years to come! 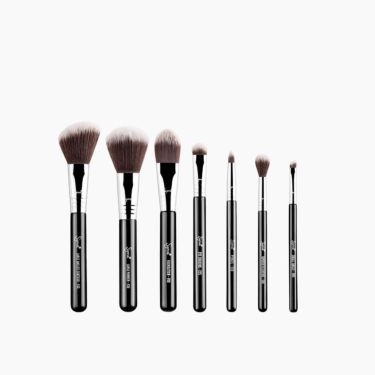 According to POPSUGAR, “The coolest part of the set is the 2-year warranty.” That’s right! 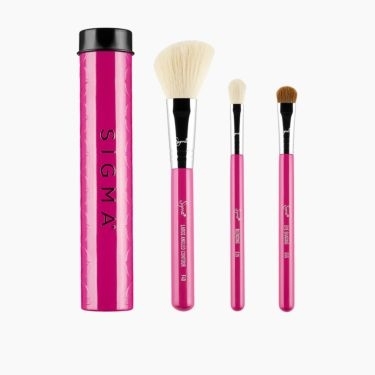 Every Sigma makeup brush, kit and set includes a free 2-year warranty. 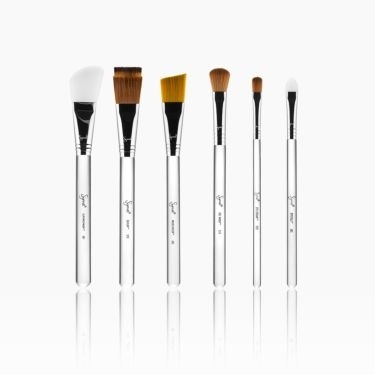 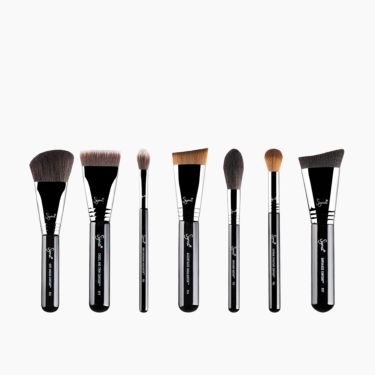 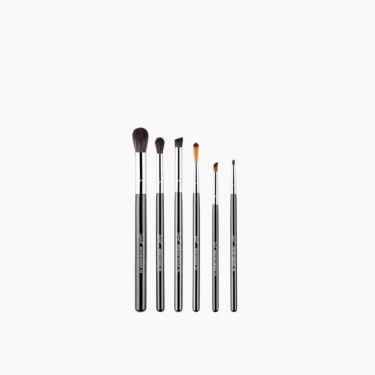 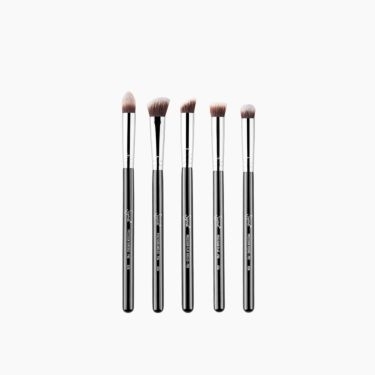 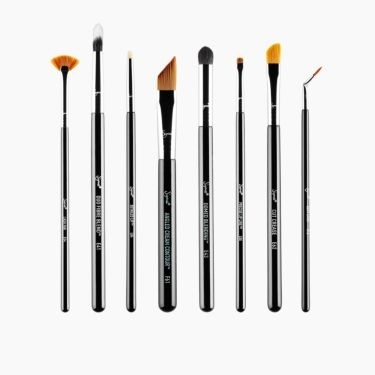 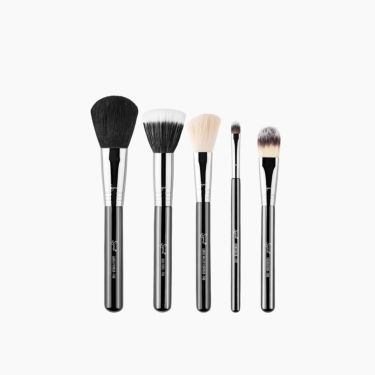 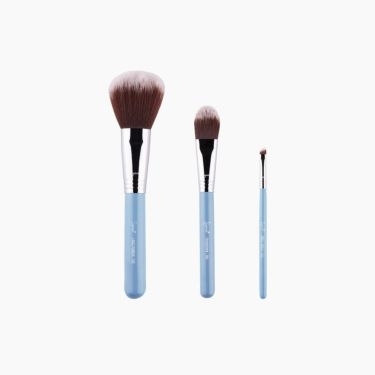 Now, get back to perfecting your collection with a professional Sigma makeup brush set.